℗ ℗ 2019 Sugar S.r.l. 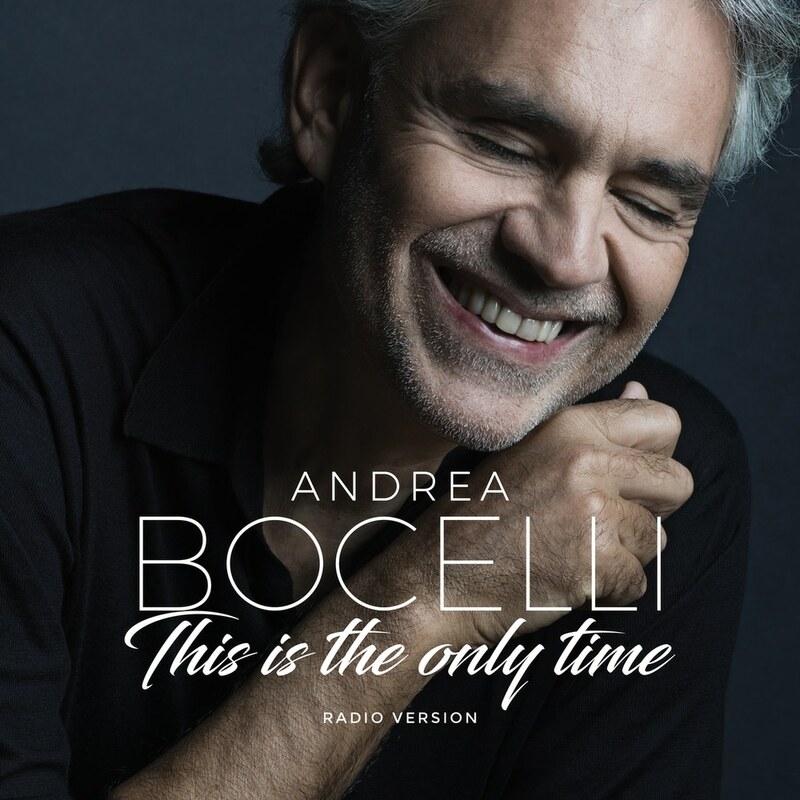 Outstanding musicians Andrea Bocelli and Ed Sheeran perform a stunning duet of Amo Soltanto Te / This Is The Only Time. Written by Ed Sheeran, Tiziano Ferro and Matt Sheeran, this beautiful songs tells a story of love and romance.